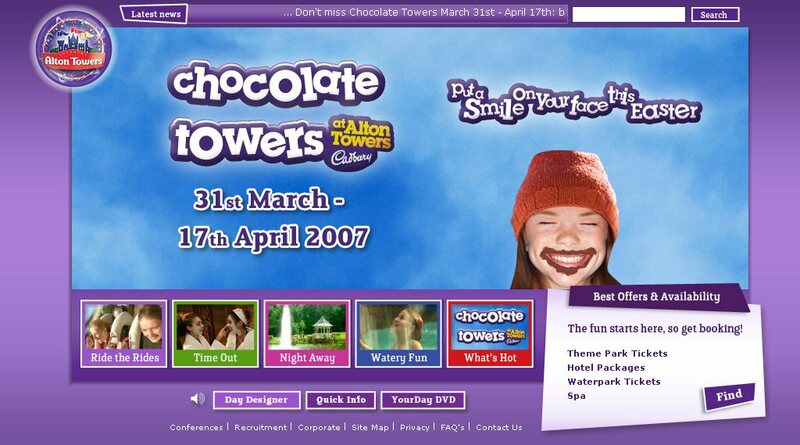 The official Alton Towers website has been completely overhauled and updated. The site had been in its previous form since March 2005, around the time when Rita - Queen of Speed opened to the public. This new design is now the fifth incarnation of the site that the park have had since they first appeared on the internet, at the beginning of 1999. 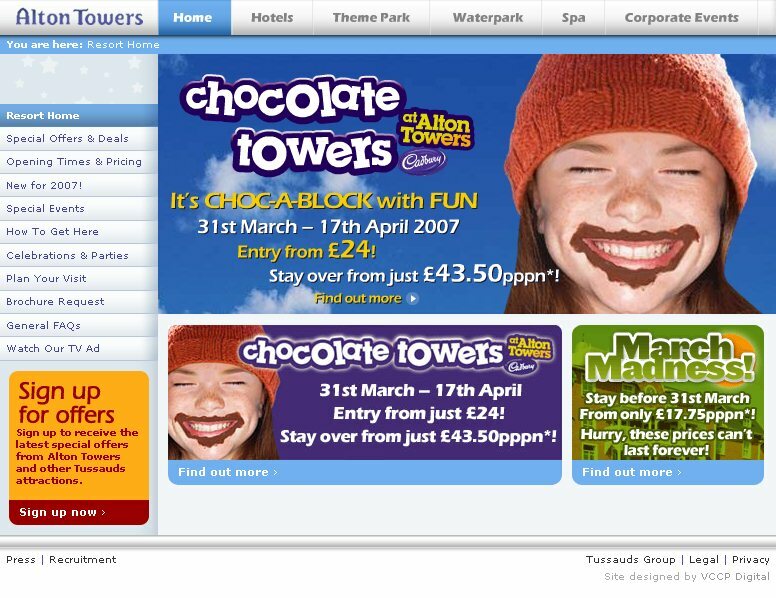 VCCP Digital were the company responsible for producing the site preceding this one - now, the park have chosen to go with Together Agency, who have already worked with Alton Towers on creating their resort guides and mailshots. The 2007 site, which features a totally new design, will be launched in stages: today's update was phase 1, with phases 2 and 3 scheduled to appear over the next six months. 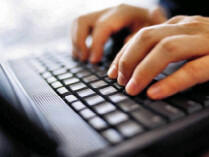 Expect to see new features added as the site's development progresses. Click here to explore the new website for yourself.